Sabana REIT has reported a distribution per unit (DPU) of 0.88 Singapore cents for its 1Q 2018, unchanged from the corresponding period of the previous financial year. This after the REIT’s manager waived 20% of its base fees for 1Q 2018, without which DPU would have been even lower at 0.86 cents. As such, Sabana REIT has bucked the year-on-year trend of declining 1Q DPUs since 1Q 2013. 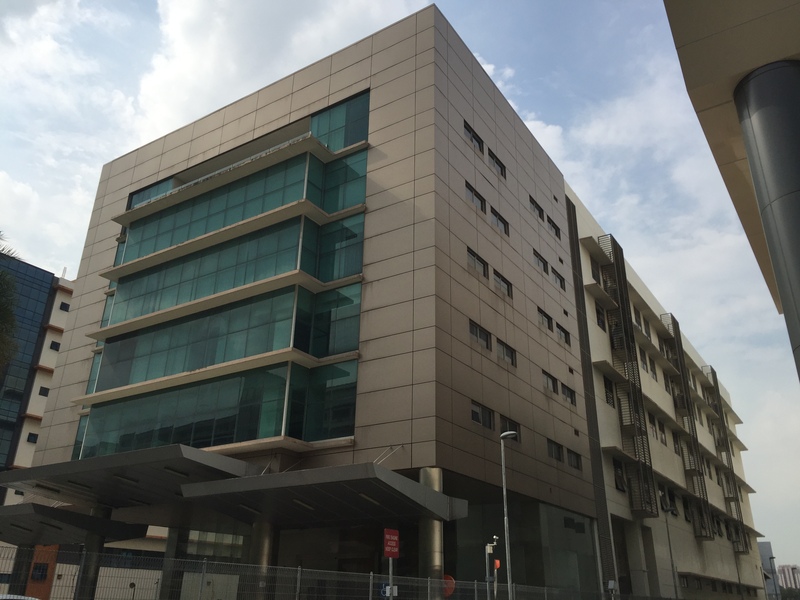 The REIT’s gross revenue declined 4.4% year-on-year for the period, primarily on lower contribution from a number of properties, and non-contribution from 1 Tuas Avenue 4, which is currently vacant. However the decline was offset by the recovery of rental arrears from the previous master tenant of 6 Woodlands Loop, which was divested in March 2018, and higher contribution from 10 Changi South Street 2 and 39 Ubi Road 1. For the quarter, the REIT’s net property income improved by 9.4% year-on-year on active lease and asset management.